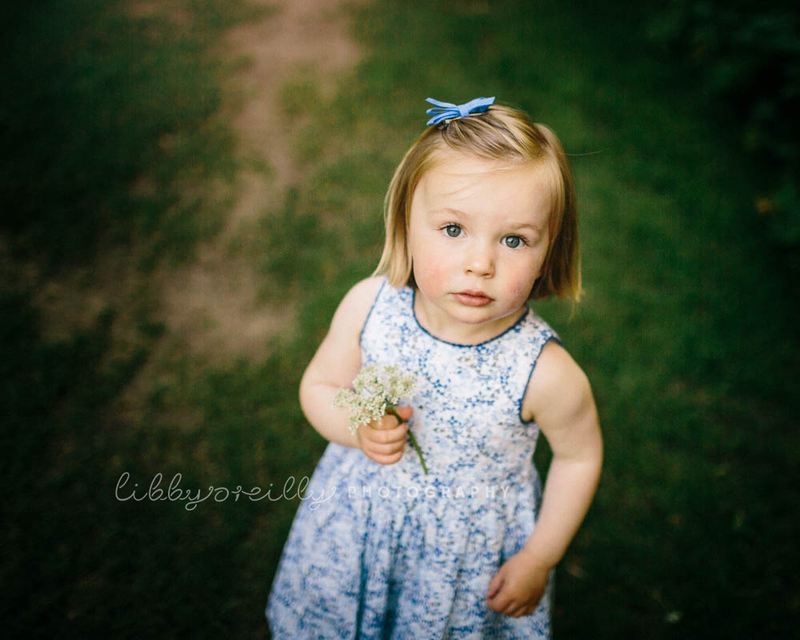 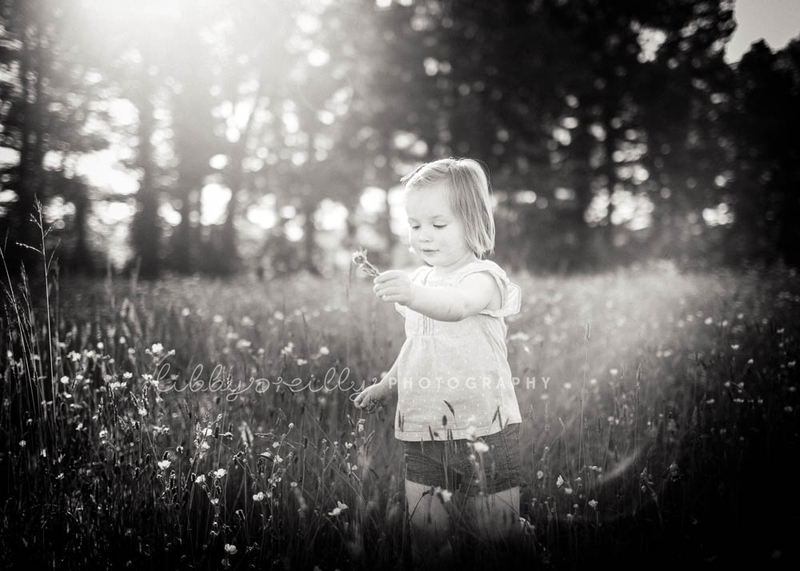 This was a dreamy photoshoot with the sweetest little girl. 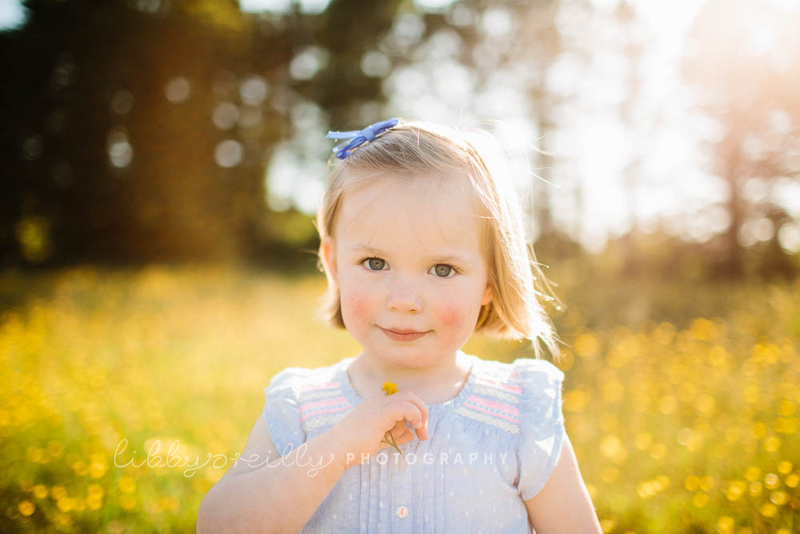 It was filled with golden sunlight, some twirling and a hunt for fairies who might be hiding among the buttercups. 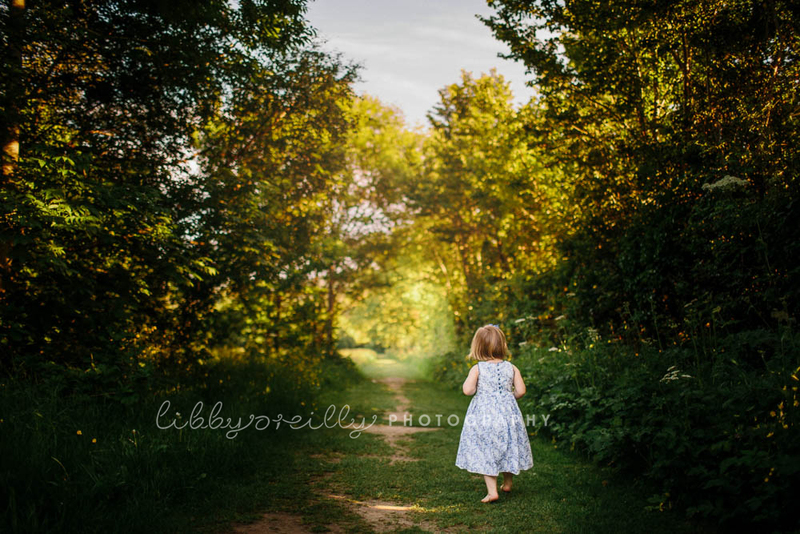 Despite the fact that it must have rained a lot when I was little, it’s the sunny days that are my most vivid memories – bare feet on warm grass and the magic possibilities of Summer. 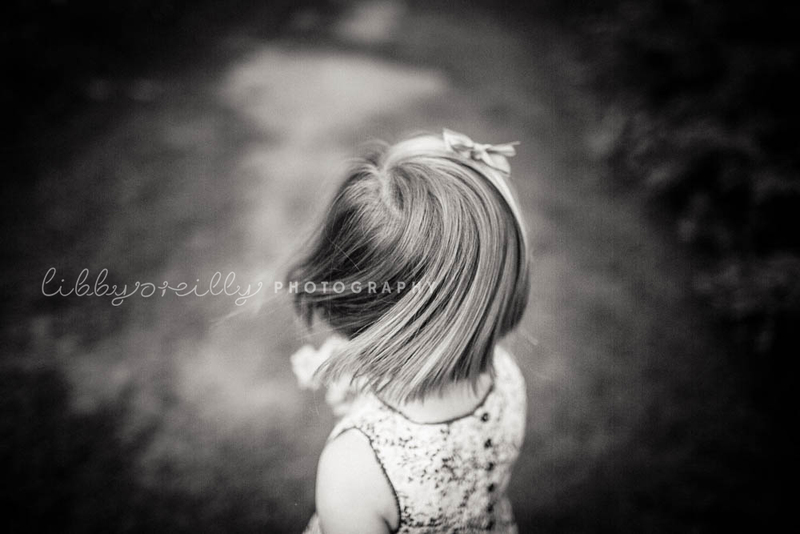 This is the feeling that I’m always trying to capture at a photoshoot. 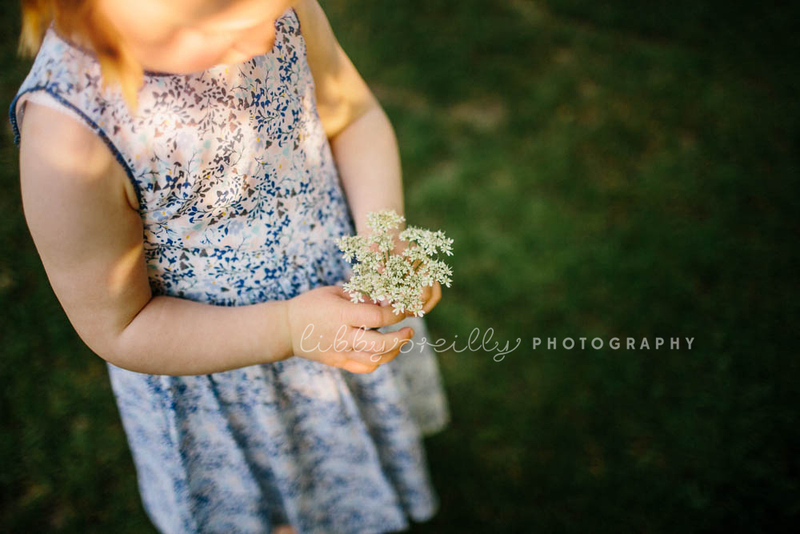 Childhood is so fleeting and I love creating images that will be little glimpses back to a magical Summer evening.